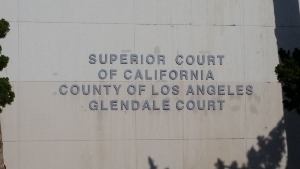 For Directions to the Glendale Courthouse, please click here. 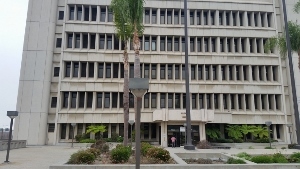 For Directions to the Hemet Courthouse, please click here. For Directions to the Indio Larson Justice Center, please click here. 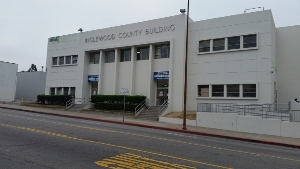 For Directions to Inglewood Courthouse, please click here. For Directions to Inglewood Juvenile Courthouse, please click here. 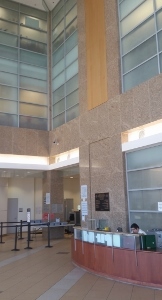 For Directions to the Joshua Tree District Courthouse, please click here. For Directions to the Lamont - Arvin Branch Courthouse, please click here. For Directions to the Lamoreaux Justice Center, please click here. For Directions to the Lancaster Courthouse, please click here. For Directions to the Lancaster Juvenile Courthouse, please click here. 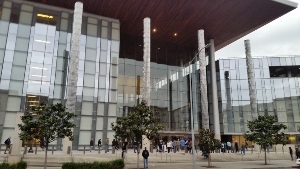 For Directions to the Long Beach Courthouse, please click here. For Courthouse and Judicial Profile Lists for LONG BEACH JUVENILE COURT to NORWALK COURT, please click here.